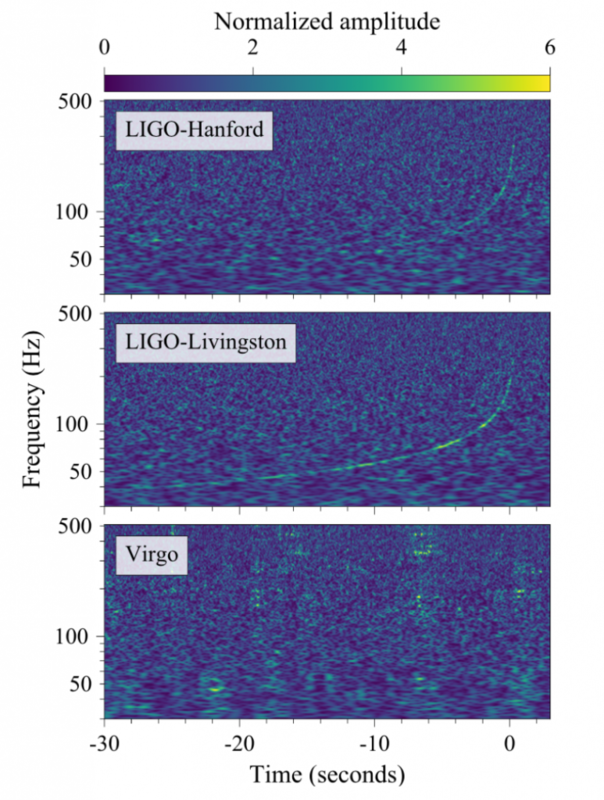 Yesterday LIGO, and multiple other groups, announced the detection of two colliding neutron stars. These observations provide invaluable new data helping us better understand gravity and our Universe as a whole. To celebrate this momentous scientific event, the Gravity Spy team have added a special surprise for volunteers classifying on the Neutron Star Merger level and above. See what it is at www.gravityspy.org. Previous Previous post: The Giraffes Are Back!